Perfect property for a business, great location...fronting on Rt 15 and along Black Level Road, just 1 minute from the Gordonsville circle. 1.7 acres fronts Rt 15 zoned Industrial / 7.8 acres zoned Agricultural - combined is 9.5 acres. 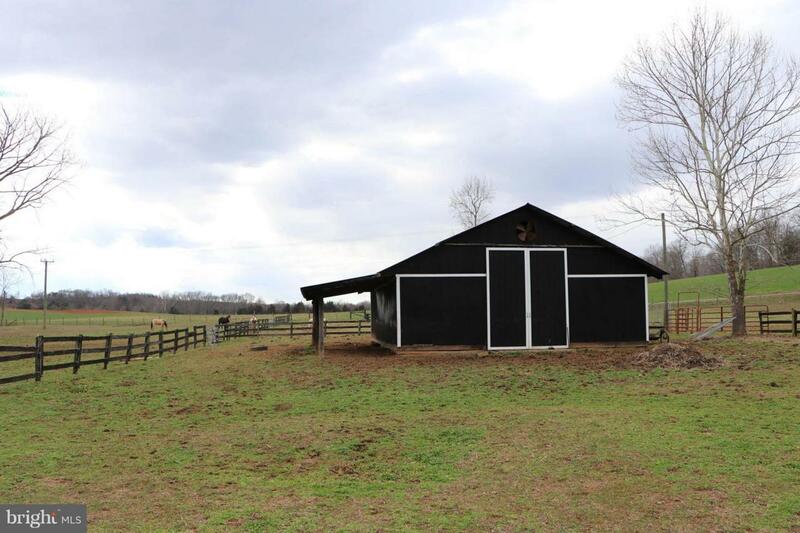 Creek runs through the property, fencing on all property lines, 41' x 31' barn w/ 7 stalls & tack room. Great location for a brewery or farming business!